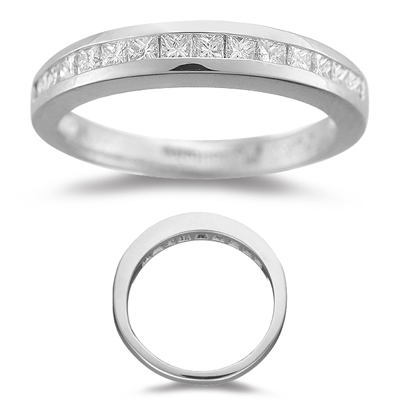 0.45 Ct Princess-Cut VS Diamond Channel Set Wedding Band in Platinum . 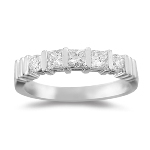 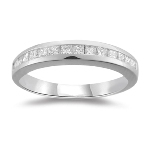 Fourteen princess cut diamonds are channel set in this Platinum Band. 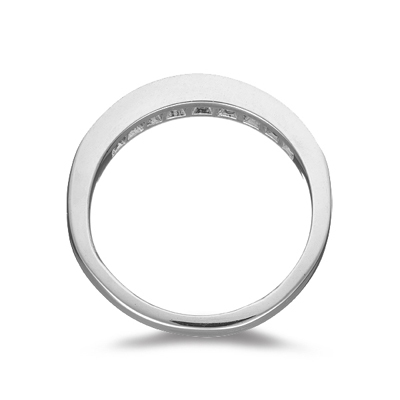 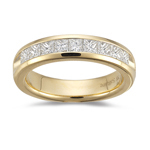 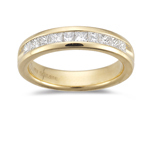 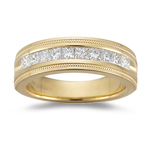 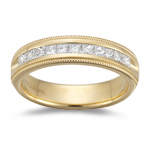 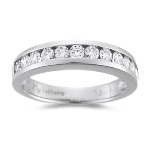 Perfect as a wedding band or as an anniversary gift. 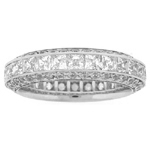 Total Diamond Weight 0.45 Carats.